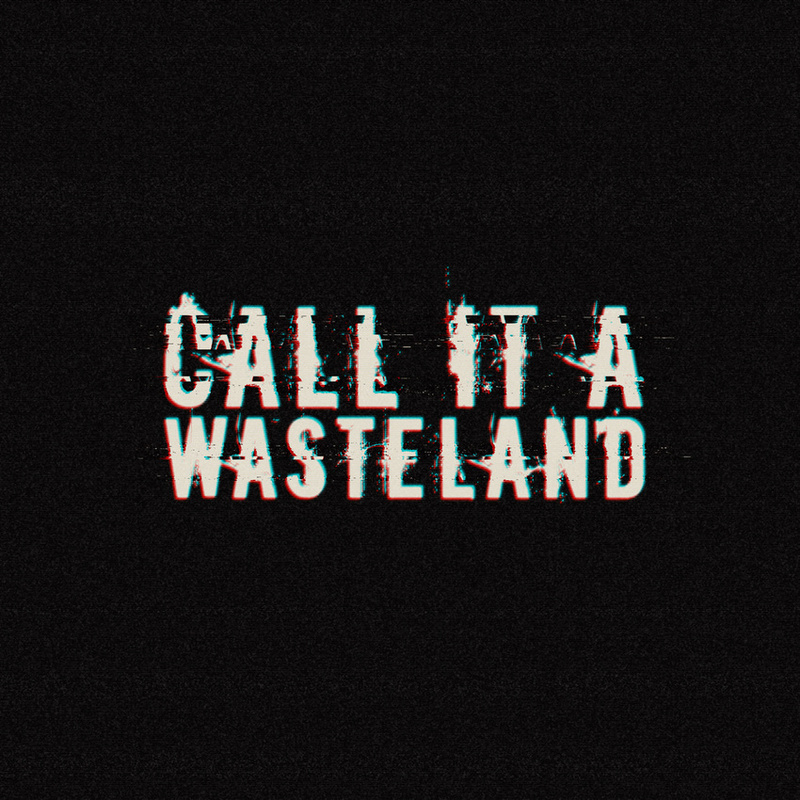 'Call It A Wasteland' is rock music. Straight, fetching, catchy. With a big influence of grunge music in combination with sweeping riffs and beats the band has developed its very own style. Formerly known as a classic trio, the now remaining duo consisting of drums, guitar and the two singing voices proves that sometimes less is more. 'Call It A Wasteland' is not like your favourite band. But perhaps your next.